The Dacia Logan MCV Stepway costs, as near as makes no difference, £12,000. Think about that for a moment – twelve grand for a brand new estate car with a boot the size of the Royal Albert Hall. For some context, that’s nearly £2k less than the price of an entry-level Ford Fiesta. Furthermore, if you can live without the faux-SUV trimmings, a ‘naked’ Logan MCV could be yours for £8,500. So, it’s cheap. But a lifetime of piecing together inexpensive furniture and eating low-cost food tells you that cheap doesn’t necessarily mean good. Is the Logan MCV Stepway the exception to the rule? In short, yes. 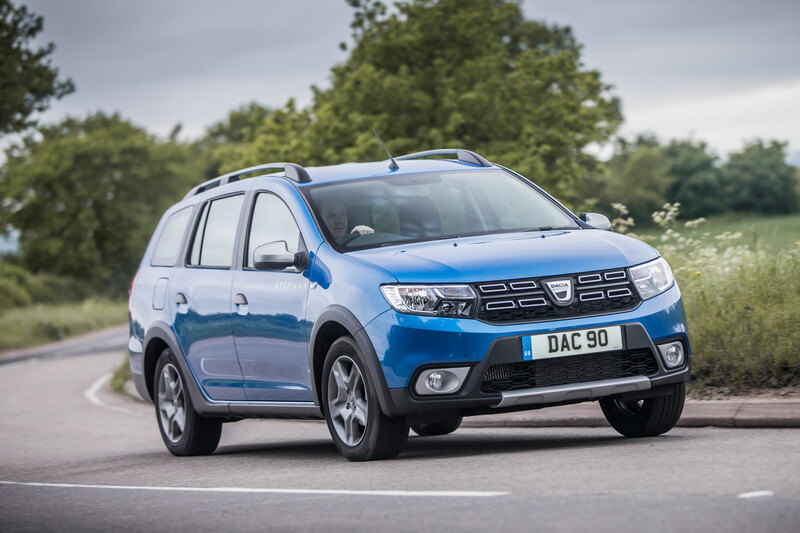 Dacia’s cut-price wagon is one of the most honest, good-value and likeable family cars on the market, even if the SUV cladding is an unfortunate nod to fashion and trends. It starts from the spec, with Dacia adopting a ‘take it or leave it’ stance with the Logan MCV Stepway. If a 90hp three-cylinder petrol engine and Comfort trim don’t appeal, you’ll need to look elsewhere. Comfort is essentially the old Laureate trim, so the specification far outweighs what you’d expect from an estate car with a knocked-down price. Air conditioning, DAB radio, 7-inch touchscreen, sat-nav, steering wheel controls, rear parking sensors and smart 16-inch alloy wheels are all present and correct. Sure, the interior feels like it’s built to a price, but that’s because it is. However, everything is where you’d expect it to be and there’s a refreshing simplicity to the layout and the controls. Who cares if some of the plastics are scratchy or a little low-rent – the only time you’ll touch them is when you give them a quick clean every once in a while. 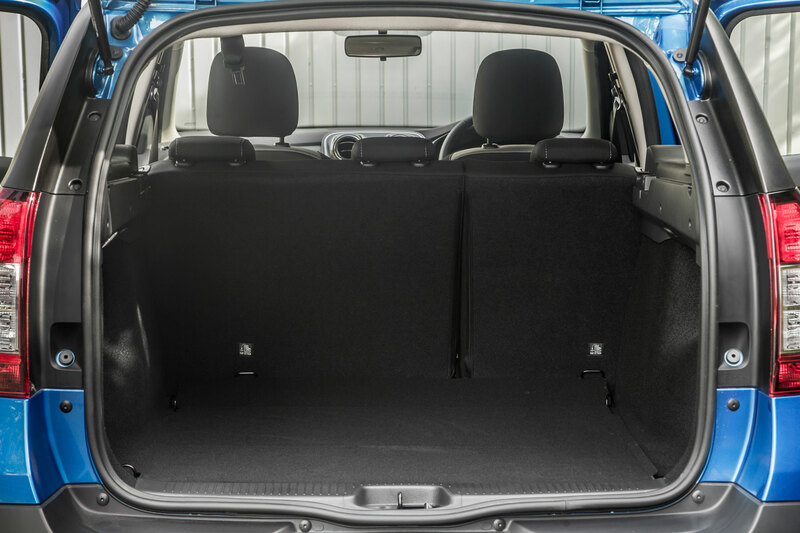 Besides, the Logan MCV Stepway shines in other areas, most notably the sheer amount of space. The 573-litre boot extends to 1,518 litres with the rear seats folded down, making this car the toast of the tip and a firm favourite of the flat-pack generation. Still want that Audi A6 Allroad with its measly 565-litre boot or a Range Rover with its paltry 550-litre luggage capacity? That’s a rhetorical question. There’s enough room for three adults on the rear bench, although the Logan MCV loses marks for the fact that the 60/40-split rear seats don’t fold entirely flat. But, unless you’re embarking on a house clearance every weekend, you’re unlikely to require more space. Meanwhile, although we haven’t driven the Logan weighed down with the entire contents of a home that has gone under the hammer in the boot and Martin Roberts, Dion Dublin and Lucy Alexander sat in the passenger seats, you’re unlikely to require more pace. The Renault-sourced 0.9 TCe turbocharged engine delivers lively and surprisingly punchy performance, although the 12.4 seconds it takes to hit 62mph means you won’t beat many crossovers to the recycling centre. 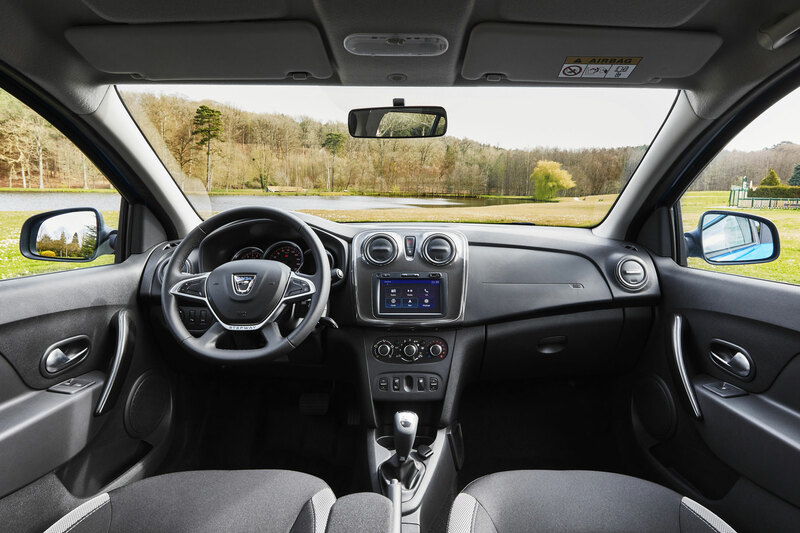 Stick within its comfort zone and the Logan MCV Stepway could deliver up to 51.4mpg, while CO2 emissions of 125g/km equate to a first-year VED rate of £165, followed by £140 from year two. An insurance group of 7E completes the budget motoring package, making the Logan MCV Stepway cheap to buy and inexpensive to run. Not quite disposable – the Stepway cosmetics and a range of premium-looking colours nudge this version of the Logan MCV, if not quite Prada, certainly beyond Primack. The Stepway cladding is largely for effect, although the skid plates, wheelarch extensions and side sills will deliver a little extra protection from hedge cuttings, wayward tent pegs or whatever life throws at you over the weekend. Sadly, although the 40mm raised ride height should make the odd rutted track a little more bearable, it doesn’t deliver anything in the way of off-road ability. Put aside any thoughts of this being a knocked-down ‘Aldi’ A4 Allroad. 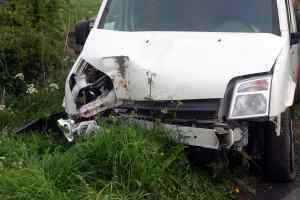 Still, at least Dacia owners have more chance of somebody letting them out of a junction. Once out of the junction, the Logan MCV Stepway rides and drives as you’d expect an estate car based on the running gear of a Renault Clio to behave. The ride is okay, but the suspension fails to smooth out the worst imperfections, while the steering is vague and lifeless. It’s not all bad news: the five-speed gearbox is surprisingly satisfying, body roll is largely kept in check and the driving position is okay. It’s just a shame that the steering wheel only adjusts for height and not reach. 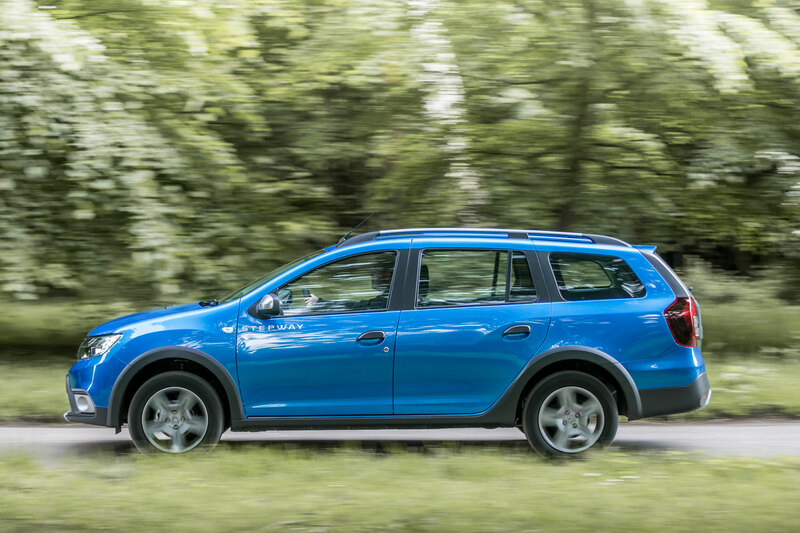 You could dismiss the Logan MCV Stepway as an overpriced version of an estate car that works best in its most basic and affordable specification. But even at £12k, this remains one of the best-value cars of 2018. Crucially, it’s also a good car in isolation, a solid four-star review car. The Stepway styling masks a look that can look ungainly from certain angles, especially in profile and from the rear three-quarters, while the spec is generous if hardly cutting-edge. 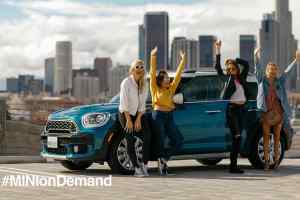 There’s no Apple CarPlay or Android Auto connectivity, the infotainment system is a little dated, and the level of safety equipment falls behind that of newer rivals. It comes down to a choice – buy a used car with improved tech and a ‘better’ badge, or a new estate car for the price of a well-specced city car. In standard guise, the Logan MCV is a white coffee in a world of skinny lattes and macchiatos or a sliced white loaf in a bakery of spelt and sourdough. The Stepway is a touch of extravagance but with one eye on common sense. If a large boot, low price and neat styling top your wishlist this autumn, the Dacia Logan MCV Stepway leaves other sub-£20k cars in the shade. It’s good, honest. Which engine does Dacia offer with the Logan MCV Stepway in 2018?